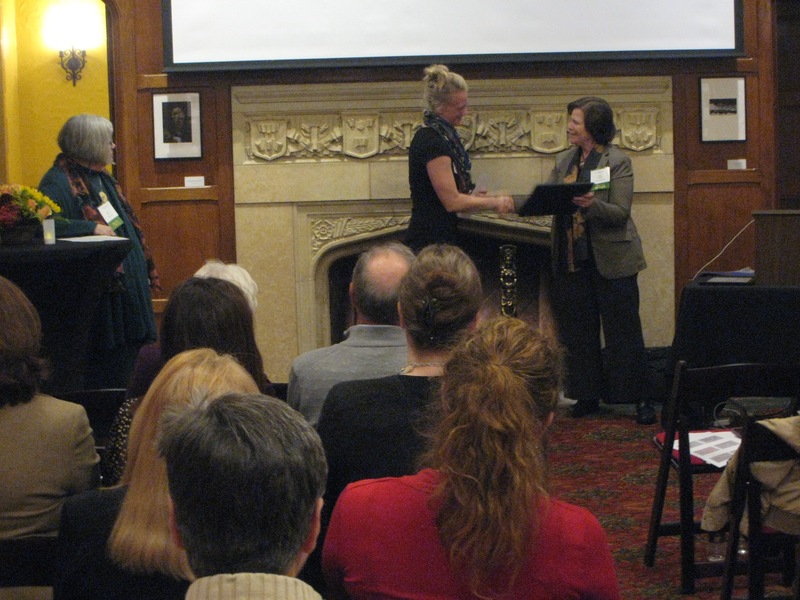 The Minnesota Chapter celebrated the 9th annual Scholar Award Event at the newly re-opened Bell Museum of Natural History on the University of Minnesota campus. ARCS Foundation’s highest honor for volunteer work is given annually to a member from each chapter. This year the ARCS Light Awardee from the Minnesota Chapter is Judith L. Benham, Ph.D.
Join us on October 26, 2017 for the ARCS Minnesota Chapter Scholar Award event at the Bakken Museum.